There have been advancements over the years with the target of designing systems that will help in heating, cooling and ventilating air. Chemicals have been in use for over years but they have proved to be very harmful to human beings and to the environment too. This has led to health complications eventually leading to both plants and animals. Due to these negative impacts, engineers decided to design systems that are environmentally friendly and do not pose too much danger to humans. 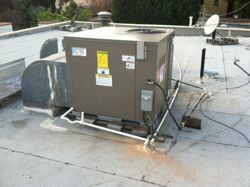 This leads us to the acronym HVAC. This is an acronym for ‘Heating, Ventilation and Air Conditioning’. All these three vocabularies are related in one way or another. In general, they are used to explain keeping conducive external conditions for one’s life. 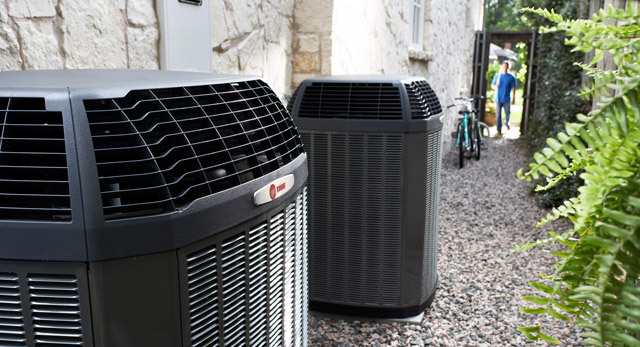 When we look closely on the first and the last words, we realize that both heating and air conditioning are used to control the temperature of an indoor environment like a living room, class or any other example of an indoor environment. 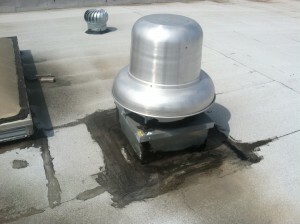 Reducing moisture of a room. 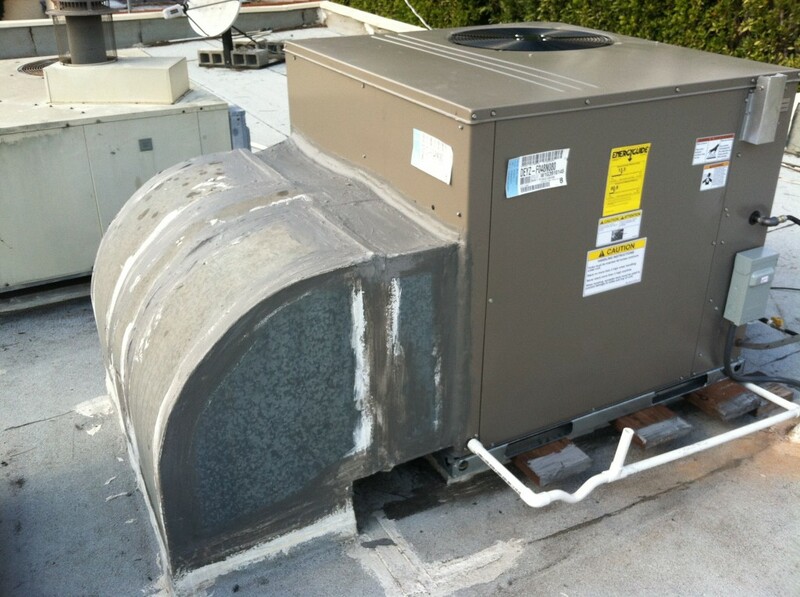 Before the HVAC systems that are less harmful to the ecosystem, people used chemicals in providing more conducive environment for their lives. Chlorofluorocarbons (CFCs) were the commonly used chemicals for providing an optimal environment for humans; little did they know that the same chemicals were the ones causing harm to their health. It was discovered that CFCs were destroying the ozone layer. Eventually, this would lead to serious health complications. 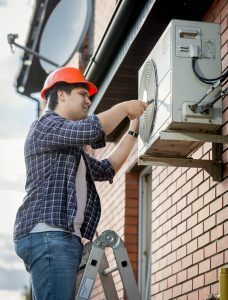 Having read the above, this question must ring in your mind, “What am I supposed to do to maintain the environment’s optimal conditions while at the same time keeping it safe?” This can be a guideline to you while thinking of installing HVAC systems to your house. This will greatly help in keeping your system safe and effectively while saving you the hospital bill in return. 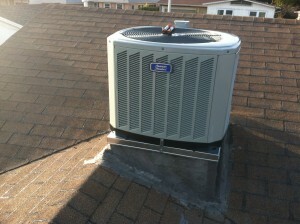 Hire American Cool and Heat today!